In the 19th Dynasty, about thirty two centuries and ten decades ago, there was a child, born to take that throne to rule the kingdom, the third king of 19th Dynasty, Ramses II. The reign (1279-1213 B.C.) in which he ruled was the longest reign in the history of Egypt. His name meaning is the “Keeper of Harmony and Balance, Strong in Right, Elect of Ra” and he is also known as Ozymandias and Ramesses the Great. He was a son of Seti I of Pharaoh who was known to be brave warrior and a great king of Egypt and his beloved wife Tuya. He had overall ten children. Ramses II is known to be one of powerful and most renowned Emperor of Egypt and Egyptians at that time called him the “Great Ancestor”. 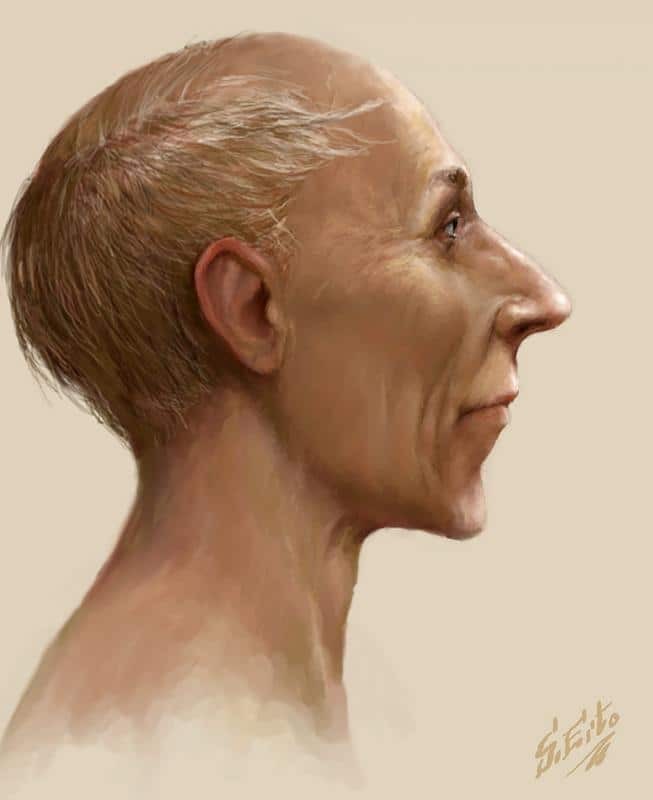 He has lived for 90 years to rule in the 19th Dynasty of Egypt. Ramesses II from a very young age, was groomed to succeed his father in his near future. He was ranked as the captain of army only when he was 10 years old. He even started receiving his ranks and military training by ten. At the age of 14, Ramesses was appointed as a prince regent by his father Seti I and was accompanied by his father on his military campaigns where he gained some experience of ruling as a king. At the age of 22, Ramesses started leading his own campaigns in Nubia with two of his sons Khaemweset and Amunhirwenemef. He embarked on numerous campaigns to restore possession of the previously held territories that were lost to Nubians and Hittities and of course to secure Egypt’s border. The early part of his reign was focused on building cities, templates and monuments. What was Ramesses II greatest achievement? During his reign as pharaoh, among one of his greatest achievements, Ramses II led the Egyptian army against several enemies including the Hittites, Syrians, Libyans, and Nubians. He expanded the Egyptian empire and secured the borders of Egypt against attackers. It is known that one of the most famous battles during Ramses’ rule was the Battle of Kadesh. Ramesses II is known for his extensive building programs and for a lot of colossal statues of him found all over Egypt. Among one of Ramesses II construction projects, there have been many large monuments, including the archeological complex of Abu Simbel, and the Mortuary temple known as the Ramesseum. He even built on a monumental scale to ensure himself that his legacy will remain in accordance with time. “Ramesses II also erected more colossal statues of himself than any other pharaoh”. The eternal treaty or the silver treaty is considered to be The Egyptian–Hittite peace treaty and is the only ancient African treaty for which both sides’ versions have survived. This treaty occurred in 1259 B.C. The reason why it is known with the name silver treaty is because it was written on silver tablets and later translated from those tablets for further research and study. These silver tablets were discovered in 1828 (Egyptian) and 1906 (Hittite). Its current location is at Istanbul Archaeology Museums and Precinct of Amun-Re in Karnak. At 1259 B.C. Ramses II, along with Emperor Hattusilis III have concluded one of the oldest peace treaties in the history of this world. The peace treaty ended the Egyptian Hittite war that lasted more than 80 years and is considered one of the prime examples in diplomatic history. There was a treaty that was signed between the Hittie Empire and the Egyptians, to end up warship as both of them had several wars between each other for centuries in order to rule over the kingdom. Since the Egyptian-Hittite is also known as treaty of Kadesh, it actually relates to the battle of Kadesh resulted in both sides with caused both of the sides to suffer a lot however, neither of the sides were able to prevail decisively in either the battle or the war. This conflict remained in both of the sides for about fifteen years before the treaty was signed. Even if the treaty was signed after the battle, it is still known to be as “Treaty of Kadesh” just because of that peace to occur between the two sides and war to stop however, it is stated that the treaty itself did not bring peace along with it, in fact it brought “an atmosphere of enmity between Hatti and Egypt that lasted many years,” until the eventual treaty of alliance was signed. 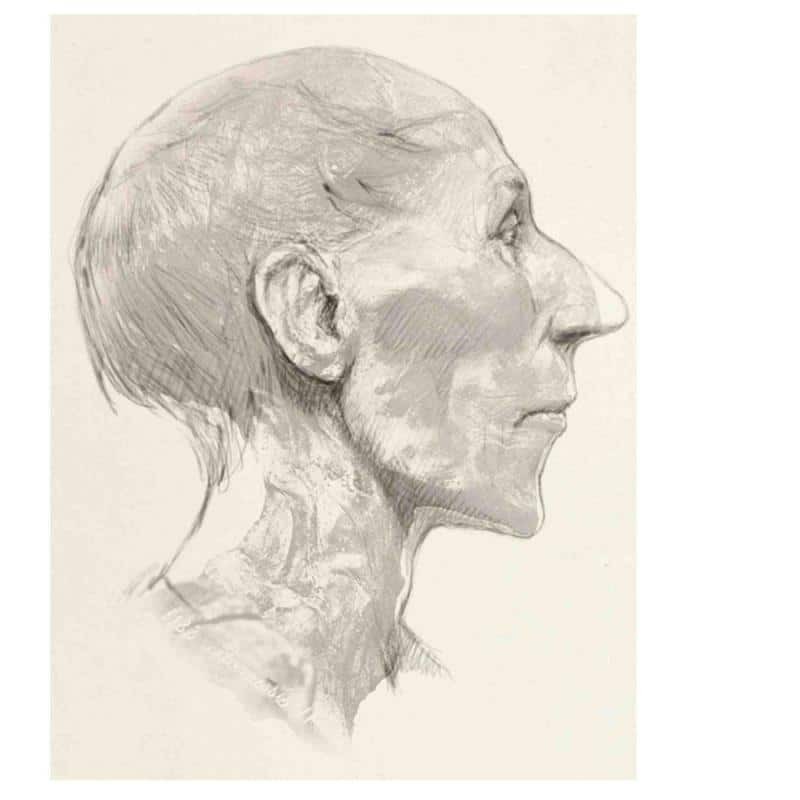 How many children did Ramesses II have? Ramesses II had a lot of children and along with that, he had a lot wives as well. His first two wives were Nefertari and Isetnofret respectively. His other six wives include Nabettaway, Henutmire, Meritamen, Maathorneferure, Bintanath, and Isetnofret. Ramesses II have 48-50 sons and 40-53 daughters and many of his sons were buried in the tomb KV5. He is known as one of the largest children holder in history as is ranked as number 10 among males who had most of the children’s in the world. The reason why Ramesses II has so many children is because he wanted his children depicted on several of his monuments are in contradiction, which is with the earlier tradition of “keeping royal children, especially boys in the background unless they held important official titles”. This was probably because his family was not of royal origin and he wanted to stress their royal status as much as he could. 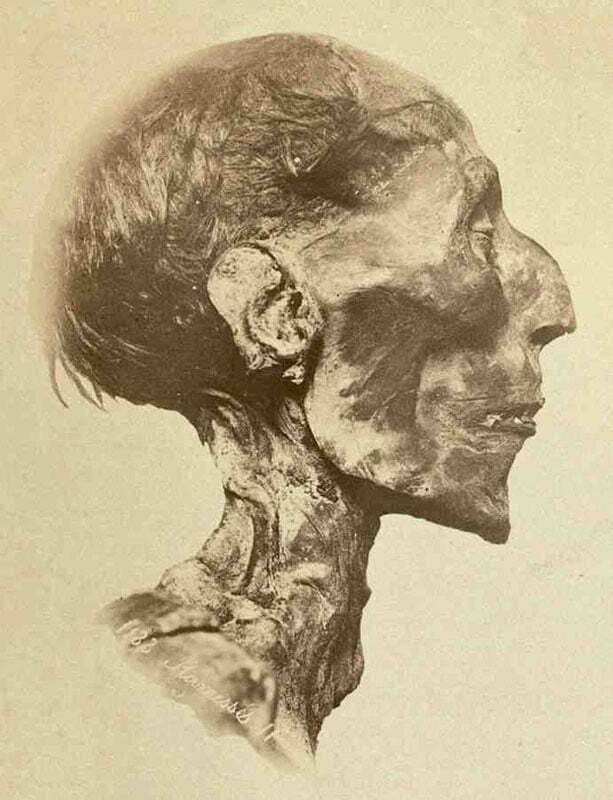 In 1974, the Mummy of Pharaoh Ramesses II was Issued an Egyptian Passport so that he could be delivered to France, Paris and the only reason is because according to France Law, anyone who enters to France whether if he/she is dead or alive, it must carry itself a passport so the Egyptian government issued a passport to King Ramesses II, labeling him as “King (deceased)”. The Abu Simble Templates known as the ancient complex templates cut into a solid rock cliff are actually two large templates in Abu Simbel and are located in a village in Nubia, near the Sudan border, southern Egypt. Abu Simble is basically a village in Egypt. “They are situated on the western bank of Lake Nasser, about 230 km southwest of Aswan (about 300 km by road)”. It was constructed in the New Kingdom of Egypt and was discovered in approximately 1264 BCE and took approximate 20 years to build. It is known as the “Temple of Ramses” which was beloved by Amun. It was one of six rock temples erected in Nubia during the rule of Ramses II. Originally, the twin temples were carved out of the mountainside in the 13th century BC, during the 19th dynasty reign of the Pharaoh Ramesses II. They serve as a lasting monument to Ramses II and his royal queen Nefertari, and commemorate his victory at the Battle of Kadesh. Their huge external rock relief figures have actually become quite iconic. The only purpose of these two templates was to impress Egypt’s southern neighbors, and also to reinforce the status of Egyptian religion in the region. Nefertari, also known with the name Nefertari Meritmut, was an Egyptian queen and the first of the Great Royal Wives of Ramesses II. Nefertari in English means “Beautiful Companion”. 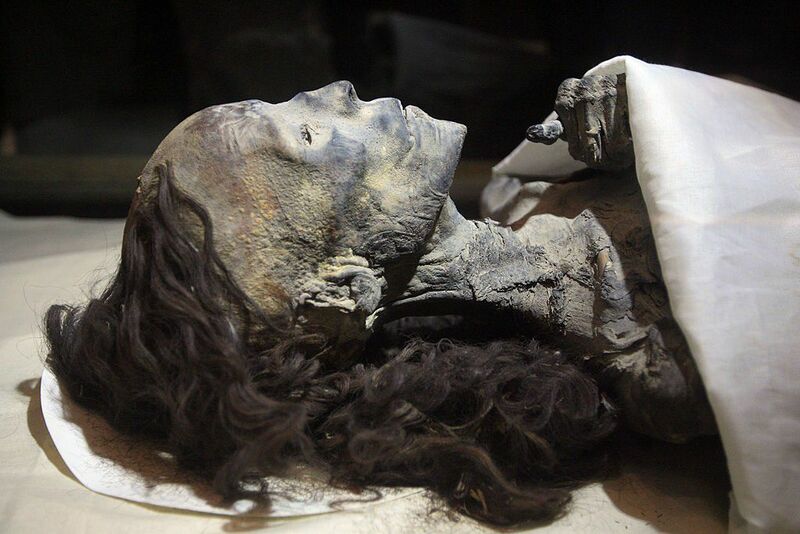 She is considered to be one of the best known Egyptian queens, next to Cleopatra, Nefertiti, and Hatshepsut. Egyptian Queen Nefertari is also known as “Lady of The Two Lands” or “Mistress of Upper and Lower Egypt”. Although her proper date of birth is unknown, she was borne in the 19th Dynasty of Egypt. During those times, she was highly educated and had a skill that was quite rare at those times about reading and writing hieroglyphs. Ramesses II (her husband) also constructed a temple for her at Abu Simbel next to his colossal monument there. Nefertari got married to Ramesses II even before he was ascended the throne. Nefertari had at least four sons and two daughters respectively. 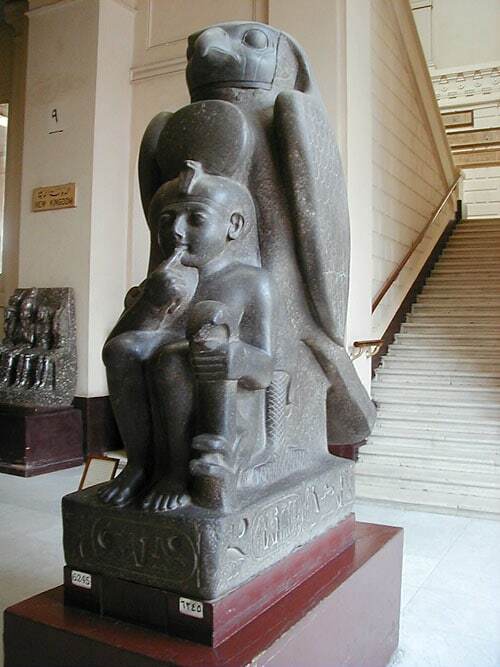 Meritamen and Henuttawy are her two royal daughters and her four sons are Amun-her-khepeshef (Her eldest son) Pareherwenemef, Meryatum and Meryre respectively. Nefertari is considered famous for a reason, she the pharaoh took an active role in establishing the Aten cult, which is a religious mythology defined as Aten, the sun. In several reliefs she is shown wearing the crown of an Egyptian pharaoh or smiting the kingdom enemies in battle. It is known that she has played a role in building the Upper Egypt. It is also known that she played a vital role in her husband King Ramses II diplomatic policy. According to the researchers, Nefertari statues has always been seen placed beside King Ramses II statues, maybe perhaps because she was his main royal queen, and the closest one to his heart. According to Hawas, Nefertari was known for her well-chosen fashionable dresses, beautiful clothes, artistic accessories, and make up. Beside her beautiful physical appearance, it is said that she still captivates the minds of fashion designers around the world. She died in 1255 B.C. She is considered to be one of the most celebrated personalities in Egypt. 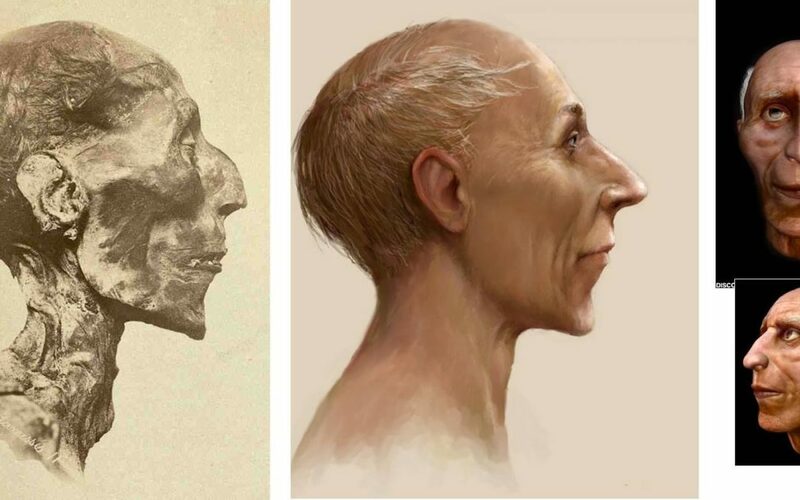 Did Hatshepsut Have a Secret Lover?